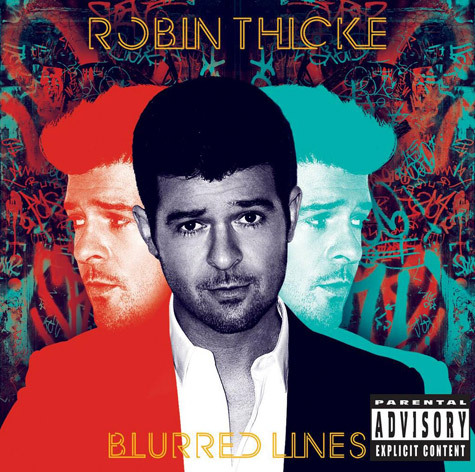 Robin Thicke debuts two new songs off his new album ‘Blurred Lines’, making it the eighth out of the 11 songs that will appear on the album. ‘Blurred Lines’ the single has reached platinum in the UK, selling over 1 million records of the song and reaching number 1 in the charts. Robin Thicke is winning with his new music and is bound to shift some units with ‘Blurred Lines’ the album as well. Out July 30.